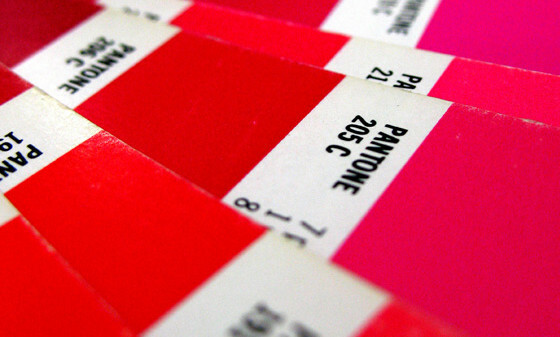 Color is incredibly important in any design. If you have studied or know a little about color theory, you know the great psychological and emotional effects color has on viewers. It is an incredibly powerful tool, that when used wisely will wow views and help create an emotional bond with any product, service, or company. This is why I have put together some of the sites/tools I use and recommend when dealing with color. Colour Lovers is esteemed by many as the ultimate color resource. It is made up of a creative community where sharing colors, palettes, and patters are all part of the love. In addition this site provides information on the newest trends along with great articles. I highly recommend visiting this site. Kuler has been a useful tool that I have used in a number of projects. Some of it’s features include browsing palette, creating themes, and extracting themes from images. Another feature that I really like is the integration of Kuler into Adobe’s Creative Suite. This allows you to use aspects of the site and all from the comfort of your program. ColorZilla is a great plug-in for Firefox and Chrome. With it you gain such tools as a color picker, CSS gradient generator, and other advanced abilities. One of the key features of this plug-in is that it allows you to analyze the color of any webpage. Colorotate is a web application and iPad app as well. While the iPad app has a small fee attached, the web application is completely free. This resource provides color theory type exploration of colors and is truly the place where colors come to life in 3D. The Color Wizard let users submit a color which is then used to create various color schemes. The app will provide complementary colors, split complementary, analogous, and more. A fun feature is the randomize function. This will produce color themes that you might not have thought about. Colrd is an art and design inspiration source with many color options. Users are able to explore trending colors, palettes, gradients, and patters at this image orientated site. 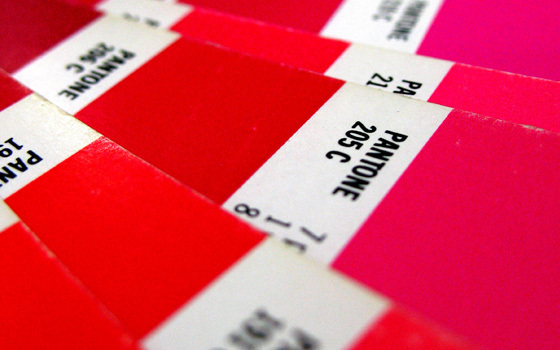 Once again, a great resource for color inspiration. This resource has two products, ColorSchemer Studio 2 and ColorSchemer Touch (an App for iOS). While this is not a free resource it does deserve mentioning. Some of it’s features include the ability to easily identify color harmonies, generate palettes from images, create schemes out of a single color, and visually create palettes through color theory options. ColorBlender is a tool where a 6-color palette is created from one color. As a user, you can input a color and receive a suggestion for matching your 6-color palette to PANTON colors. In addition you can download you color blends to a Photoshop color table, Illustrator colors (.ESP), or send the information via email. If you need to develop a color scheme from an image, DeGraeve is the site to use. Simple enter the url of an image and you will get a nice matching palette. This is great when a project requires specific images and color consistency is critical. The Sphere is a great resource when deciding on colors. Users are provided with various harmony and vision (color theory) options. One of the key features of this site is the ability to view websmart colors along with websafe colors, and the full spectrum. You are also able to download your color scheme to an .AI, .ACO, or ColRD format (that is Illustrator, Photoshop, and Palette Creator). Color Scheme Designer is another really useful app. Possibly my favorite feature of this app is the colorblind tab. By using this tab you can see colors that people with colorblindness struggle with. This is the perfect tool when keeping that disability in mind for your projects. This feature is in addition to the traditional color styles, web colors, and exporting options. This really is a helpful app. Now I would like to ask if there is any other resources you might add to this list. Thanks! I should have included Design Seed. I’ve used it a few times but some how overlooked it. Thanks for adding it to the list. As a soon-to-graduate designer I appreciate all the information that those more experienced are kind enough to share. Many thanks; I’m sure this will prove useful! I glad you found this useful. I too really like picking up little tidbits of information from other designers. There is always something new to learn. Thanks for commenting!